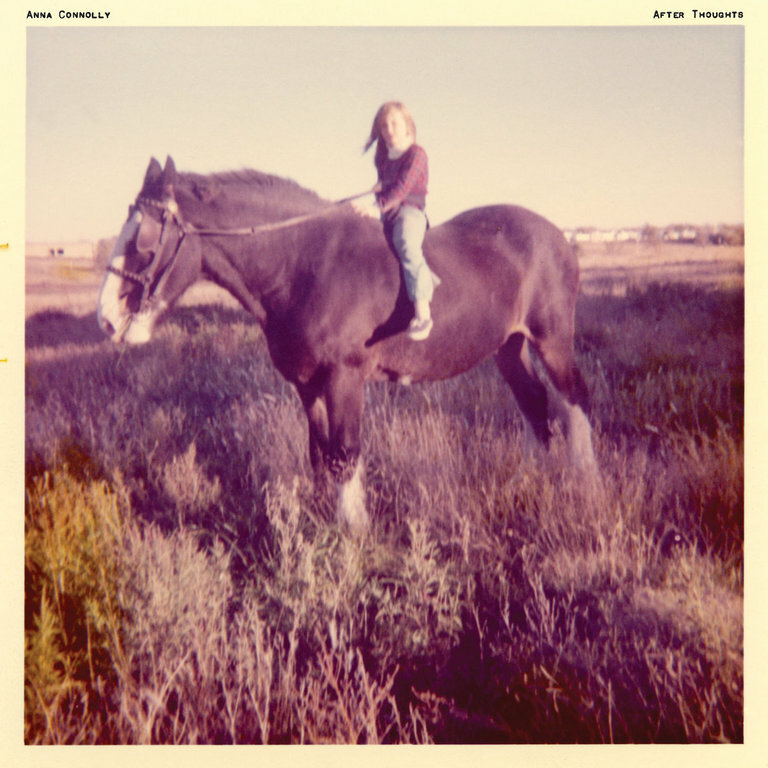 The debut full-length by singer/songwriter, Anna Connolly. Features accompaniment and performances by Devin Ocampo (Faraquet), Stefan Bauschmid, Joe Lally (Fugazi), Eddie Janney (Rites of Spring), and Kristin Witting. Released in 2018 by Runaway Girl Records.